NEW L’Oreal Pro Glow Collection: How Do You Glow? First I would like to say I am so sorry for being MIA on my blog the last few weeks. I was out sick but I am doing good now and Thank You all for your patience. Being active on Social Media is so much fun but I truly love sitting down and writing because I feel like I am talking to all my friends about our love for makeup. So Thank You for being here!! Ok I wont make this a sappy post lol Lets move on to the makeup! 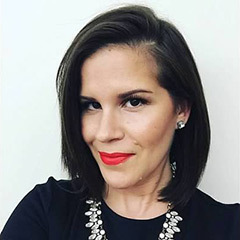 I am a newbie to the L’Oreal Pro Glow Foundation and I am obsessed! It was literally a week after having it that I heard the Pro Glow family was expanding to a concealer and a powder. I just knew I had to try them both. 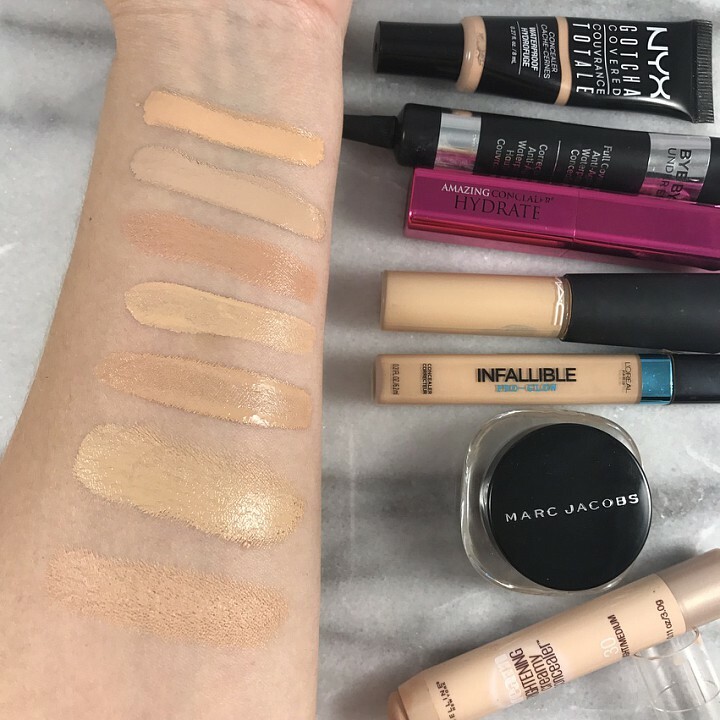 PS not sure what took me so long to try this foundation. 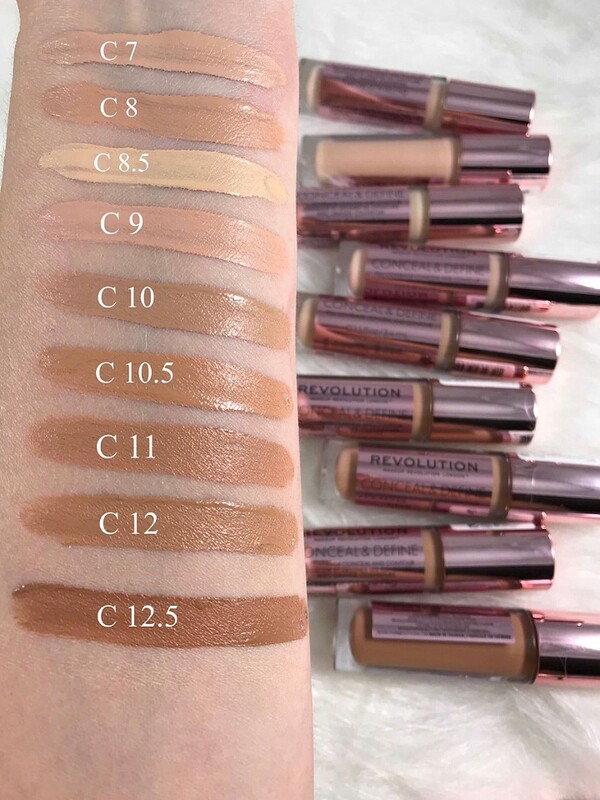 $9.99 with 8 shades available. I am shade Creamy Natural. I prefer my concealer not to be super lighter than my skin because I enjoy a more natural makeup look. 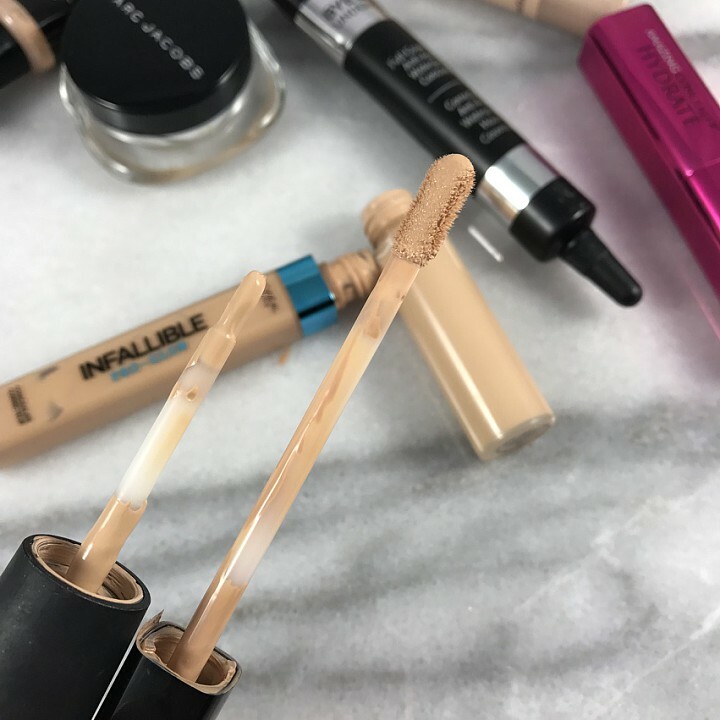 Per Ulta’s Site: Discover L’Oreal’s pro inspired Infallible Pro Glow Concealer that provides glowing coverage for up to 16 hours. 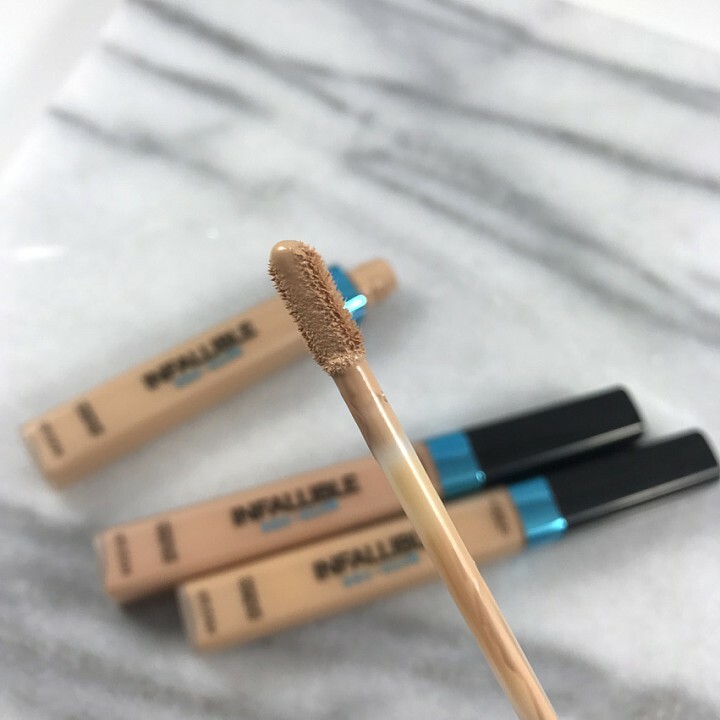 Sculpt and highlight features while you correct and conceal imperfections. 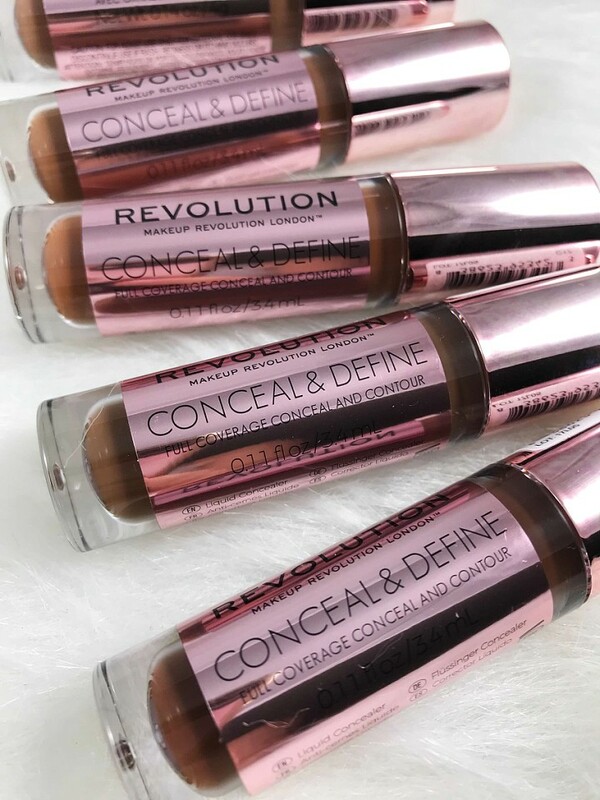 The lightweight, ultra-blendable formula allows you to customize your glow with luminous, buildable coverage. 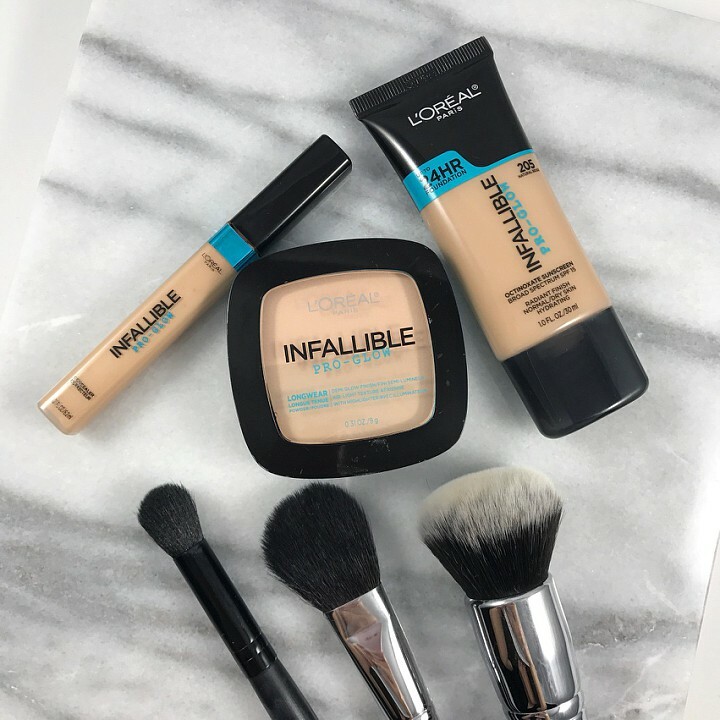 Per Ulta’s Site: Discover a pro-inspired powder that provides a lasting, glowing finish with L’Oreal’s Infallible Pro Glow Powder. Skin is left feeling smooth, soft and even; never cakey, never shiny. 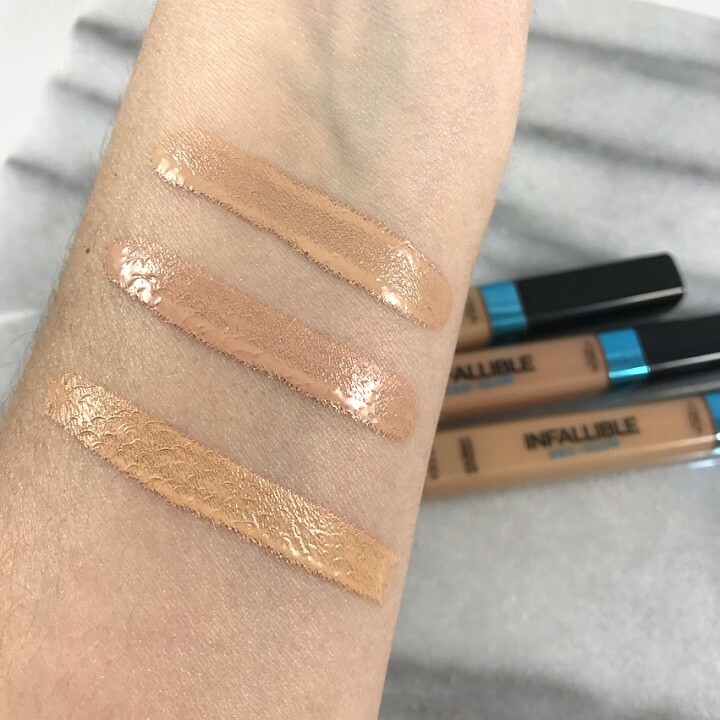 Buff onto skin for a subtle glow or build highlight onto key features. 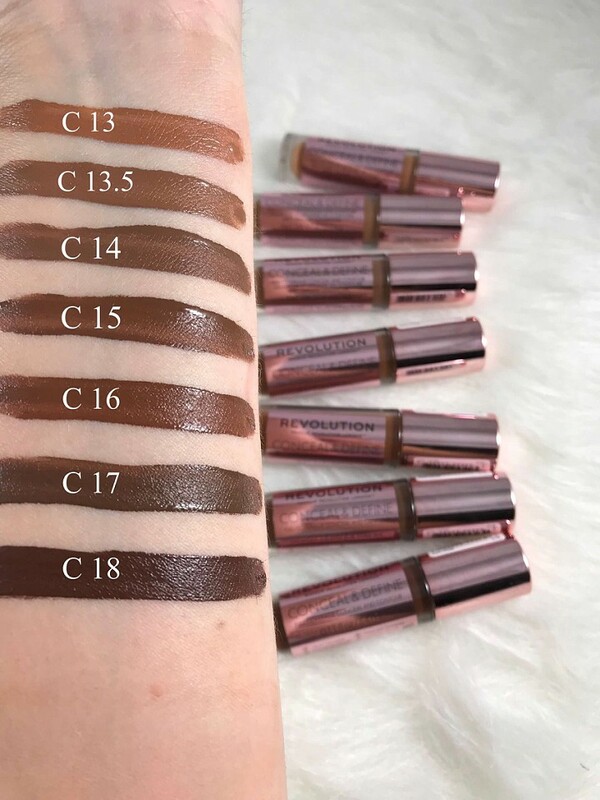 $12.99 with12 shades available. I am shade 205 Natural Beige which I thought may be a tad too dark however 204 seemed too pink so I went with 205 especially since its summer. 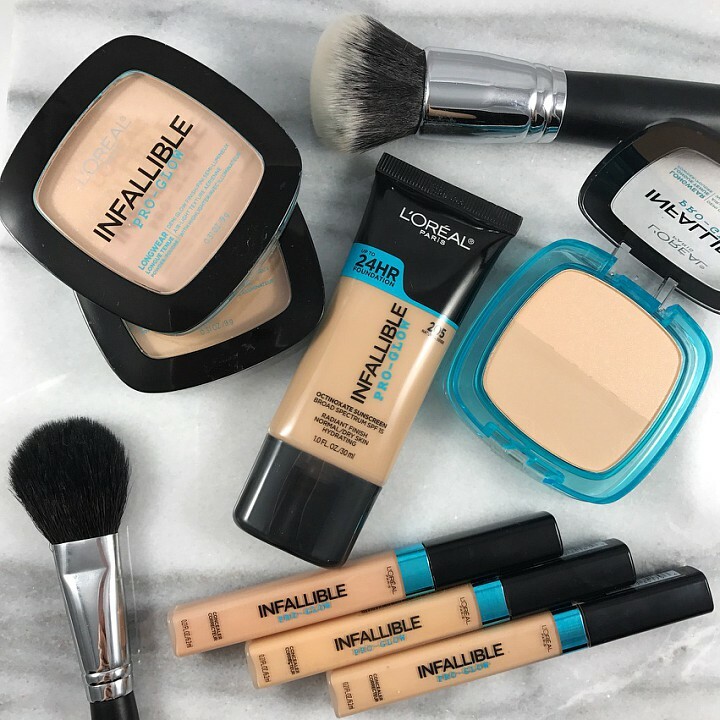 Per Ulta’s Site: L’Oreal’s Infallible Pro-Glow Foundation is a pro foundation with an all day glow! 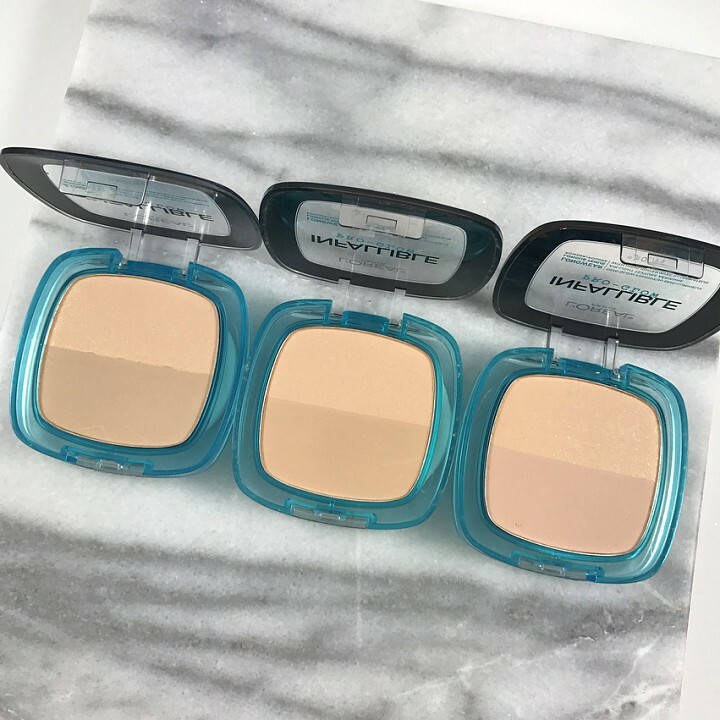 The powder can be used three different ways: Set your foundation with the non shimmer side of powder, Highlight your face with the shimmer side of powder or for an all over glow. As you can see below its split into two different products per say. The top part has a shimmer in it and the bottom does not. I know I wanted the all over glow so I went in by swirling my powder brush into it and applied it directly to a fresh moisturized face. 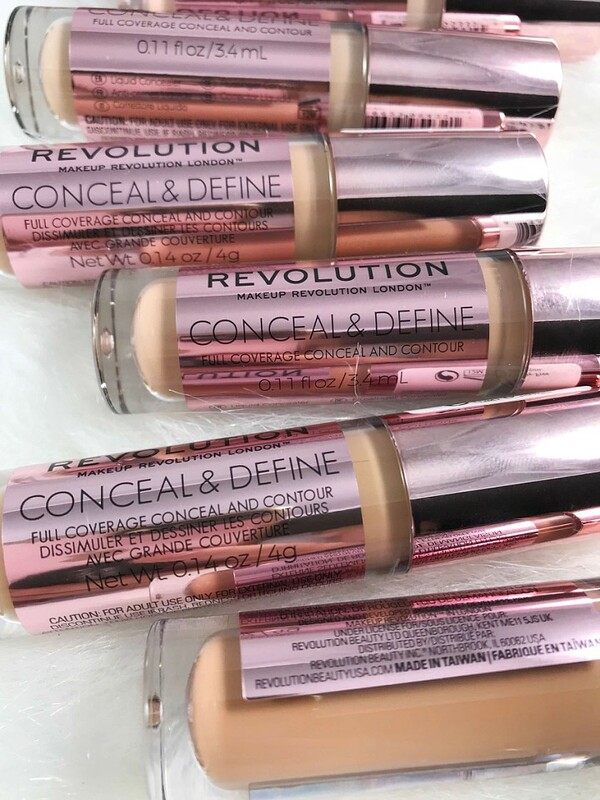 It gives a bit of coverage and does give you a subtle all over glow but I do use a ton of skin care that makes my skin glow already. 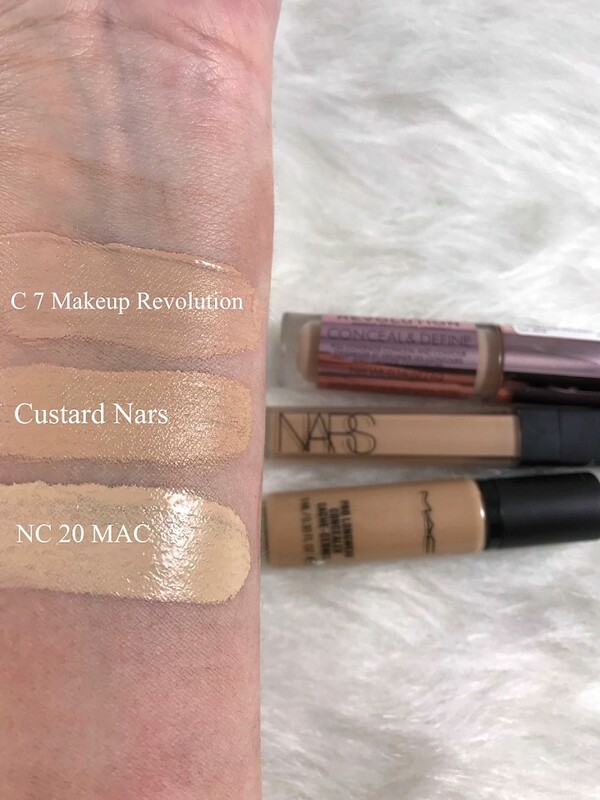 When I need those quicker makeup days I reach for my MAC Studio Fix Plus Powder Foundation and I wanted to see how this would compare and it just did not provide the coverage I would like. 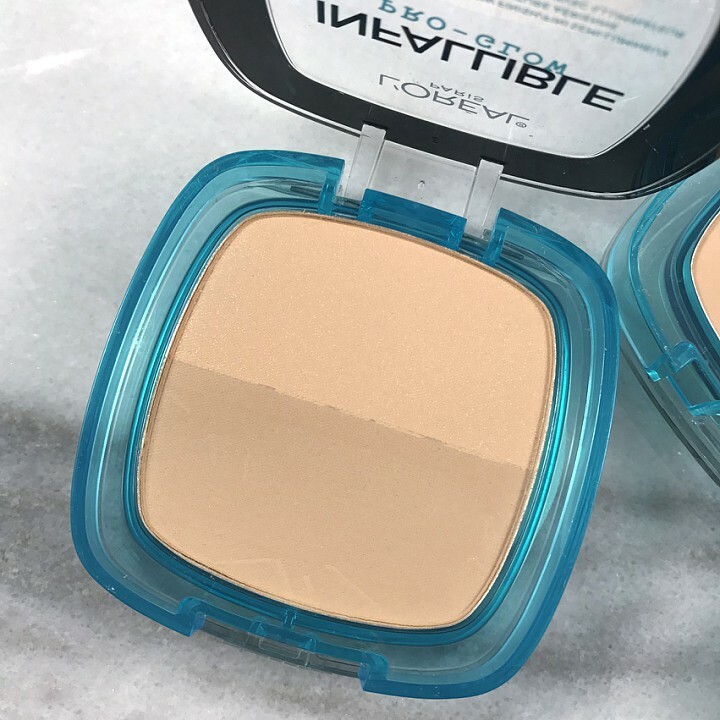 However I think this is a fabulous affordable setting powder by using both sides to set your foundation for a subtle all over glow or even to set your under eyes it works. 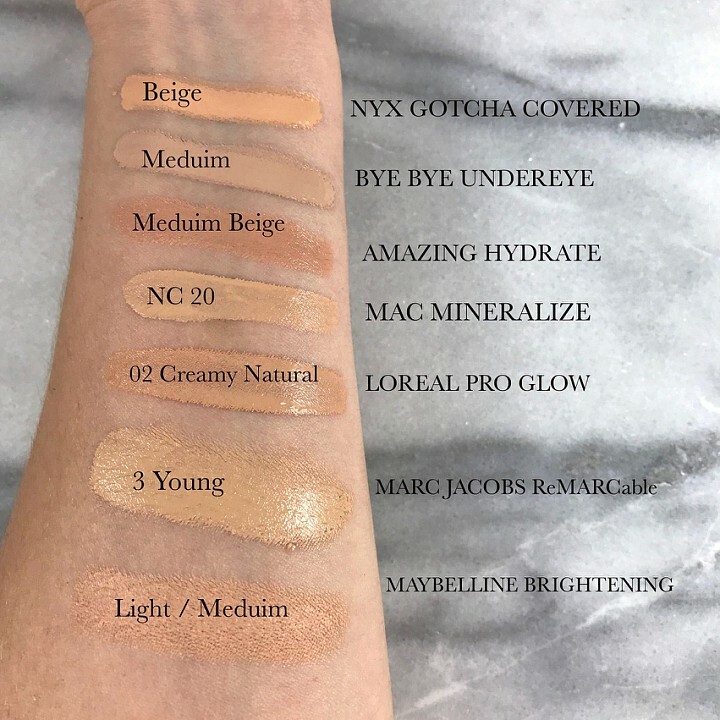 When it comes to the Pro Glow Foundation it gives me the most natural looking base with a beautiful glow that does not make me look too shiny. I went to breakfast with some family while I was trying it out and they said my makeup looked fresh and like it was my own skin. 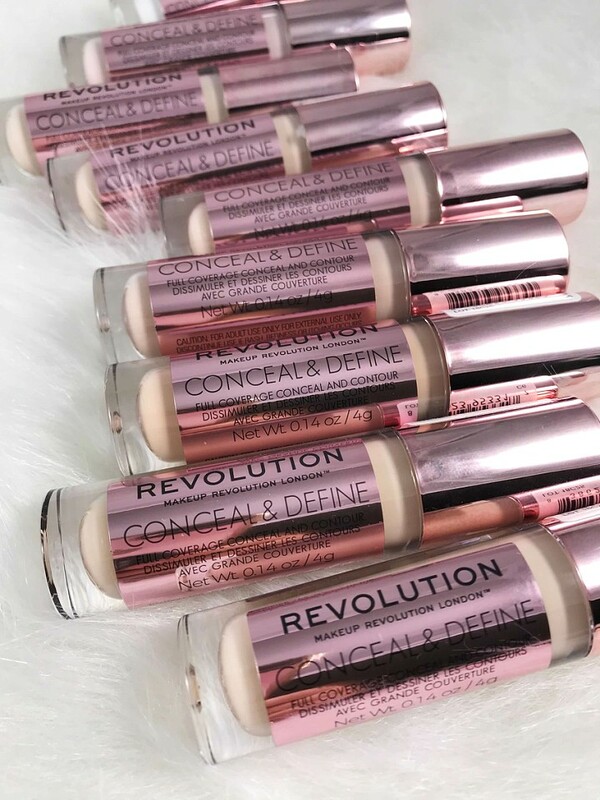 That is exactly what I look for in a foundation so I can not recommend it enough!!!! 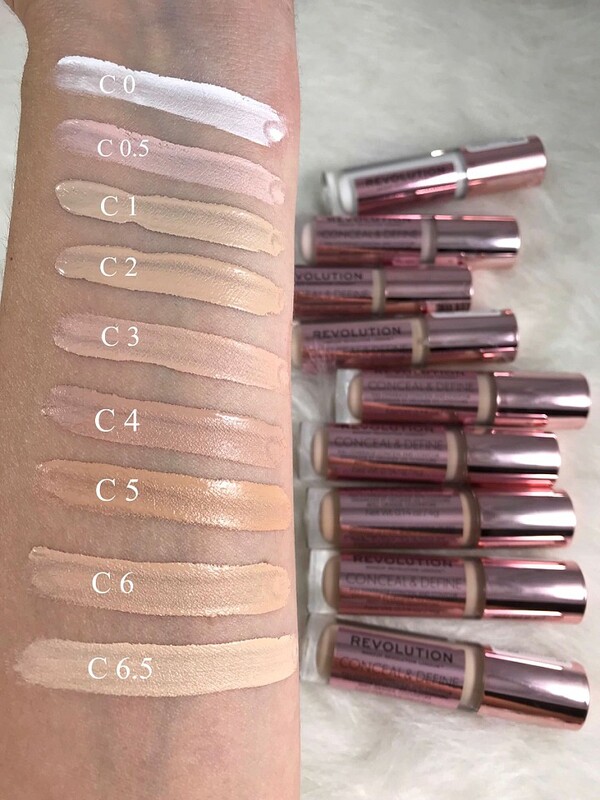 Who else is in love with the Pro Glow Foundation and who has tried these new editions to the collection? I would love to hear your thoughts and what products you are using these days to get your glow on!! !